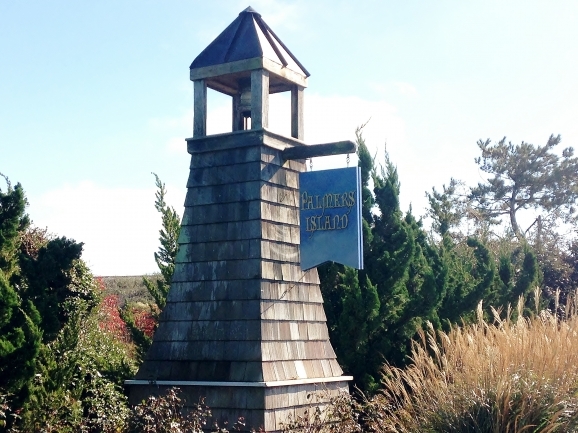 Palmers Island is situated in the northernmost stretch of oceanfront in Dare County, with sweeping views of ocean and sound, sunrise and sunset. Enjoy the quiet natural beauty of the Outer Banks where wildlife enthusiasts will delight in the nature trails for bird watching and fresh-air adventures! Take a walk on the pier or a stroll on the beach for astonishing views.